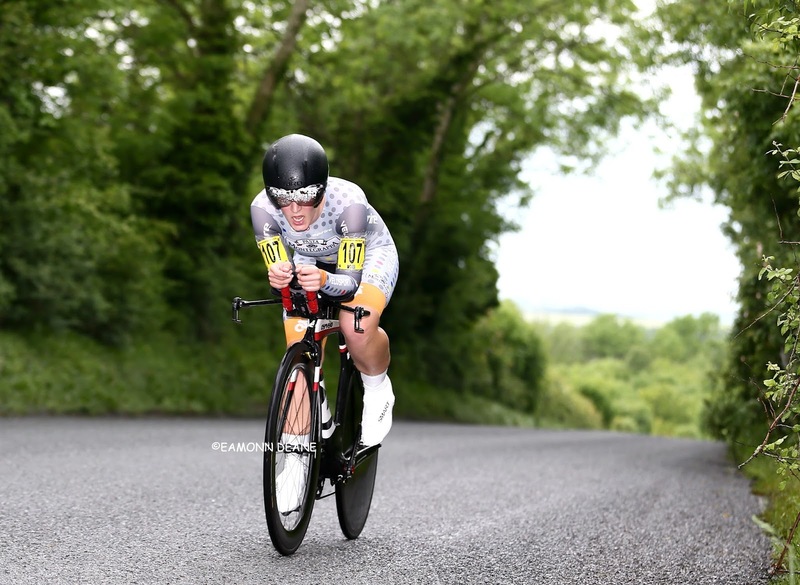 Hayley Simmonds burst onto the TT scene winning the National 50 mile title, her first attempt at the distance, on Dorset roads in 2014. 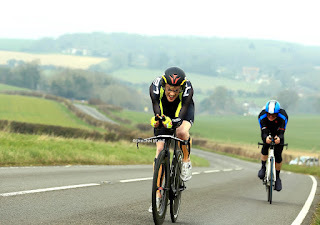 (Pic) Since then, Simmonds has dominated domestic time trialling, competition records at 10, 25 & 50 miles, championship titles in all four distances including 100 miles, two national TT titles & British Best all-Rounder for the past two seasons, the highlights so far of a cycling career that started with a modest circuit race win at Barkston Heath in 2013. The 28 year old former rower from Redditch is back racing in the south this weekend (26th), as she gets her 2017 home campaign underway. 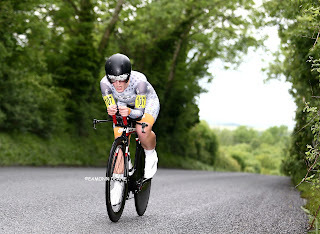 The top seed in the opening round of the CTT Knights Composite, sponsored Classic TT series, we spoke to Hayley on a rest day after a hard training block. Q AS ITS YOUR REST DAY WHAT WILL YOU BE DOING? HOW DO YOU RELAX? HS "I'll probably allow myself a bit of a lie-in and then do a 45 minute spin before breakfast. After that I'm having coffee and a catch up with a friend who I haven't seen for a few weeks. I often spend time on rest days doing movement circuits and stretching/core work too, though if I get the chance to fully relax I like to just sit on the sofa with a book or Netflix!" Q HOW HAS YOUR WINTER TRAINING GONE?/ ARE YOU LOOKING FORWARD TO 2017 SEASON? HS "I had a fairly lengthy break after my final race last season (Chrono des Nations on October 23rd) during which time I got married. I started training again in late November but since then have done a lot of hours! I'm pleased with my training numbers, particularly for this time of year, and am looking forward to seeing how they translate into a race performance at the weekend. I've got some great events on my calendar for 2017 which I'm really excited about." HS "Team WNT has a really good calendar for this year and I'm hoping to be able to get some good results in UCI road races in addition to the TTs. There are a number of stage races with time trials in particular where I am hoping to do well. In addition I am obviously aiming to retain my British title and build on some of my results from 2016 in the UCI TTs". 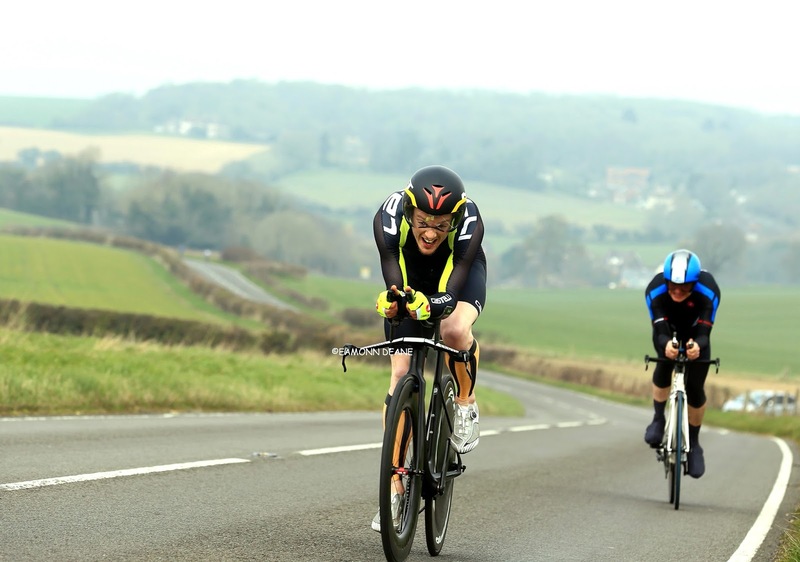 Q YOU DOMINATED BRITISH TIME TRIALLING LAST YEAR, WHAT DO YOU THINK YOUR BEST DISTANCE IS? CAN YOU STILL IMPROVE? HS " I think my best distance is probably the 10, though that might just be because I did more 10s than anything else last year. I do also enjoy 10s more than other distances. I definitely think I can still improve - there are so many factors that come together and contribute to a good performance and I certainly haven't perfected them all!" Q WILL WE SEE YOU ROAD RACING FOR TEAM WNT THIS YEAR? HS "Yes, definitely. In fact there are currently a lot more road races than time trials on my race calendar and I've actually just got back from a stage race in Valencia. I have a full season of UCI racing, with some of the British National Series events thrown in too. Unfortunately I didn't get the chance to do much road racing last year but I actually had a very successful road season in 2015, winning quite a few British races, finishing 24th on GC in both Thuringen Rundfahrt (UCI 2.1) and Ladies Tour of Norway (UCI 2.2) and supporting Lizzie Armitstead in the World Championships in Richmond, USA." Q DO YOU KNOW THE COURSE FOR NEXT WEEKEND/ WILL YOU RECCE IT BEFOREHAND? DO YOU INTEND TO RIDE THE WHOLE SERIES? HS "I haven't seen the course yet but I'll try to recce it on Saturday. I'm hopefully going to do several events in the series this year, if I can fit them in around my team racing commitments. 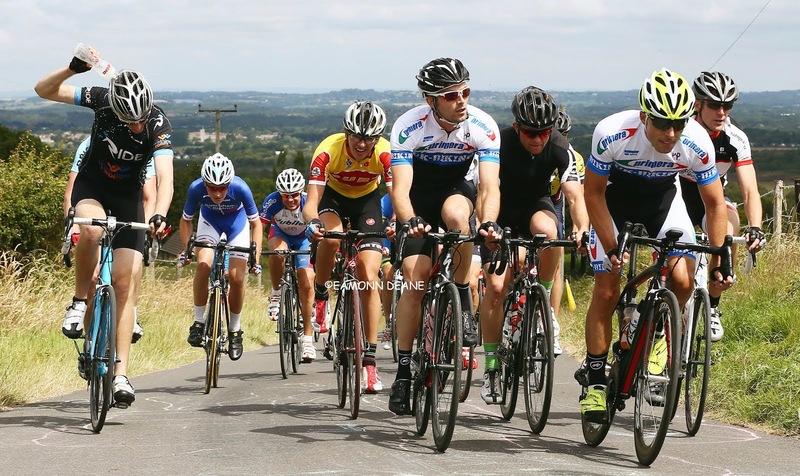 The courses are normally quite fun to ride and are much more similar to a UCI TT than a flat 10 or 25." Q YOU HAVE SEEN THE START LIST FOR NEXT WEEK, WHO WILL CHALLENGE YOU FOR THE WIN? HS "Yes I had a look at the start sheet when it came out a few days ago. Sarah Storey and her team have been supporters of the series for a few years now,which is great for women's time trialling, so it's good to see them on the start sheet for this weekend. Sarah will definitely be tough competition, as will her teammate Ejay Harris, who had some really good TT results last year." Q TELLS US ABOUT YOUR TEAM SUPPORT AND BACK UP? HS " The calendar and opportunities Team WNT Pro Cycling are offering for 2017 are well matched with my own ambitions and I'm really grateful to be part of a team that understands me as a rider and wants to help me achieve my long-term aims in cycling. I'm also really lucky to have help and support from key people like my husband Mark (also my coach), Xav Disley (Aerodynamics - AeroCoach), Alan Murchison (Nutrition - Performance Chef), F.A.S.T (massage/physiotherapy), Yellow Jersey (Cycle Insurance), and Helen Davies (Sports Psychology) among others. Having a support network of knowledgable, experienced people to turn to for advice and support makes my job infinitely easier and less stressful!" Q...AND FINALLY WHAT WILL YOU HAVE FOR BREAKFAST ON SUNDAY? HS "I'll most likely have a big bowl of rice porridge, topped with nut butter, almonds and banana. I've been working with Alan Murchison and following a gluten free diet since February 2016 and have discovered some great pre-race meal options that I would otherwise have never tried!" Simmonds is the last of the seeded riders in the Womens field, her start time of 10:00am, two minutes after Storey, 09:58. 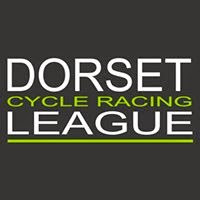 The Wessex Road Club have been running their sporting 24 for over 40 years now and race organiser Rowan Shepherd is proud to be promoting this national event. "Little did I know when I won this event in the late 80's I would end up organising it, let alone it being a national event. It has changed a bit in that time, the WESSEX RC has been a stalwart organiser of this for many years, and where once it was full distance at 25miles, road works meant we had to shorten the event, which actually makes it more exciting as people ride for the challenge more than a time, that being said with some strenuous rolling climbs - a great time isn't always forthcoming. The Wessex RC is one of the oldest clubs around at 93 years young and has been known in its day to produce some super fast riders such as Harry Lodge who won Junior BAR and went on to race professionally at such prestigious events as the G'iro D'Italia. 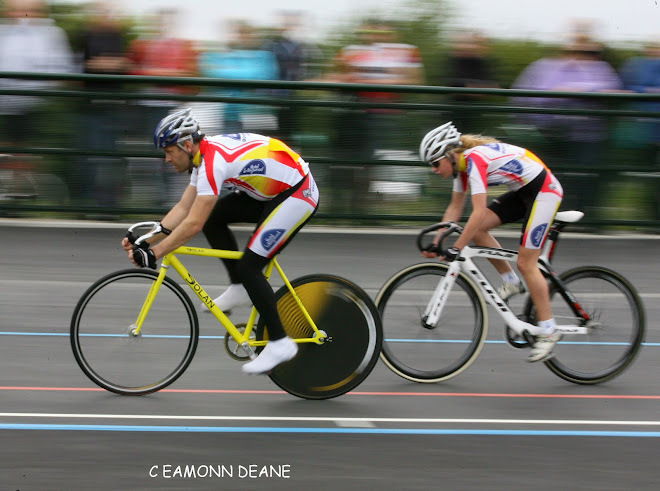 The fact that this is a national event this year meant we would attract some pretty fast riders, Dame Sarah Storey is riding and will be presenting the prizes also, which could mean presenting to herself, although she will face stiff competition from Hayley Simmonds i am sure. Our event has drawn some big hitters in the past including legendary Olympian Gary Dighton sadly no longer with us - but he set a blistering time in 2014 smashing Adam Tophams course record for the 24 miles in 51 minutes 41 seconds, a time we thought would not be bettered for many years - so much so I put up a £100 prize to grow year on year - but bettered it was only two years later in 2016 by Matt Burden (Severn RC) in a stunning time of 51 minutes and 12 seconds, perhaps this year we might see someone break the 51 minute mark and pick up the £100"